iOS 12.3 beta 1 can be downloaded as an over-the-air update by visiting Apple’s developer website and adding the installation profile to your device. 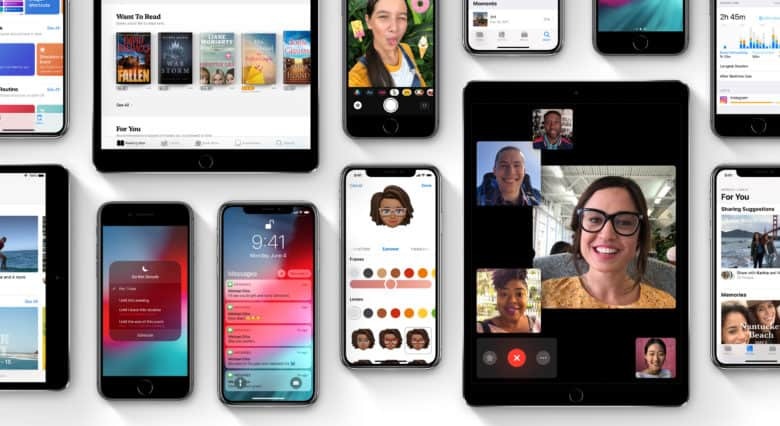 The new beta comes just two days after Apple launched iOS 12.2 to the public. That update made Apple News+ available and added new Animoji, an improved Apple TV Remote app, changes to the Wallet app and new Animoji. What’s new in iOS 12.3? 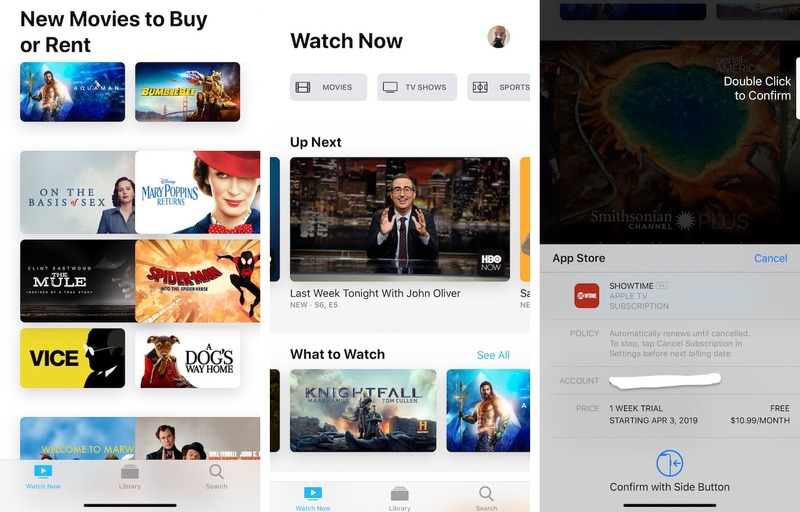 The first iOS 12.3 beta introduces the redesigned Apple TV app the company previewed during its keynote earlier this week. It’s also been added in the tvOS 12.3 beta too. Apple also released a beta update for the Apple TV (3rd generation) only. That could mean that the new AppleTV+ experience is coming to old Apple TVs too. In the app you can subscribe to TV channels for a monthly fee. Apple does include a free 1 week trial. Starz costs $8.99 per month. Showtime is $10.99 per month. Tastemade and The Smithsonian are offered at $4.99 per month. Those are the only four channel subscriptions currently available. Apple Card assets have been added in iOS 12.3. The service is expected to launch this summer before iOS 13 is available to the public. It’s also expected that Apple will make some tweaks to the Apple News+ section. Of course, there will be tons of performance improvements too. We’ll update this article with all the new features once we’ve had time to dig through the new software.